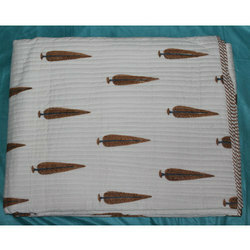 Providing you the best range of jaipuri machine quilts, ikkat printed machine quilts, block printed cotton quilt, jaipuri printed cotton quilt, jaipuri traditional printed machine quilt and jaipuri block printed machine quilts with effective & timely delivery. 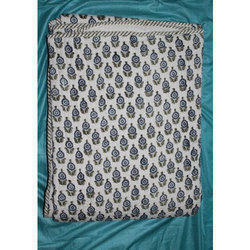 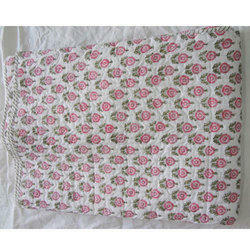 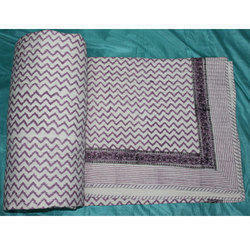 * Cotton fabric Twin size Kantha Stitch Quilt, Blanket / Bedspread. 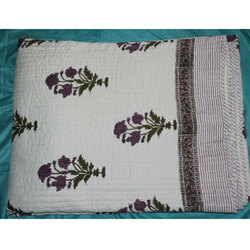 * Quilt Has Floral Pattern on the front side. 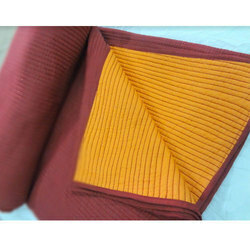 * Backing Color is always with a solid pattern. 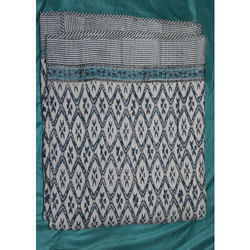 * Multicolored threads are used to develop the kantha pattern. 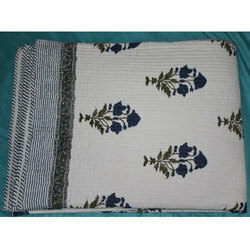 Due to Kantha stitches, it gives enough strength and durability for washing and also it can be Hand washed.The entire quilt is two layer of cotton fabric hand embroidered with end number of straight stitches to create a unique product, one of a kind, thus it's a perfect GIFT too. 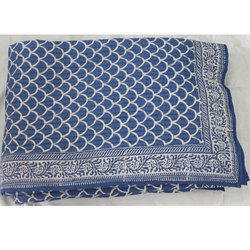 All these make them a Kantha Quilt. 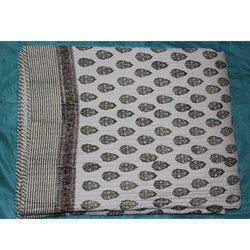 We are 100% sure that you will love these beautiful Kantha quilts forever once you bought It. 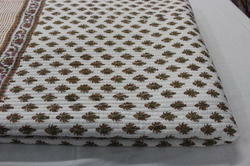 Front:- Running Kantha Stitching On Block Printed Fabric. 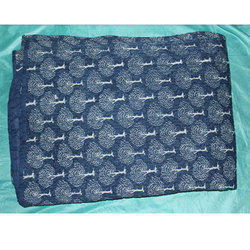 Back:- Running Kantha Stitching On Solid Color Fabric. 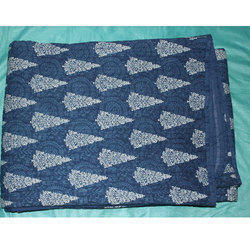 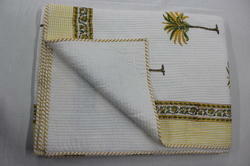 Usage:- Bedspread, Bedding Throw, Blanket Or Quilt.